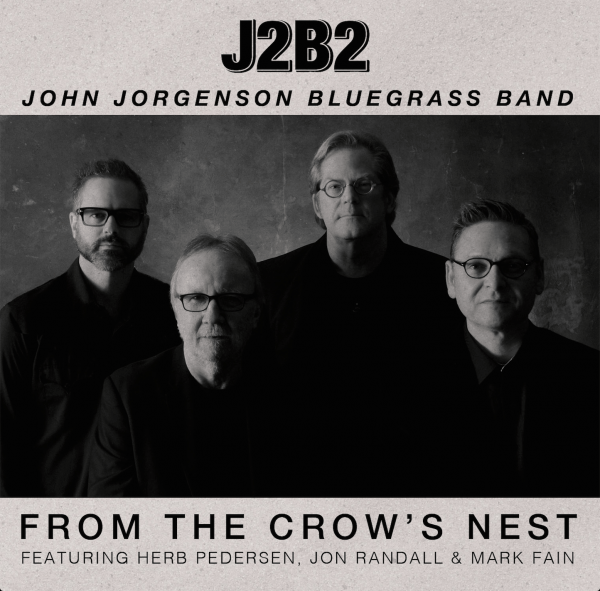 ‘From the Crow’s Nest’ is the debut album from John Jorgensen Bluegrass Band (J2B2) delivering bluegrass like no one has ever heard it before. ‘From the Crow’s Nest’ is the debut album from John Jorgensen Bluegrass Band (J2B2), an all-star bluegrass supergroup featuring four legendary, award-winning musicians – John Jorgenson on acoustic guitar, mandolin and vocals; Herb Pedersen on banjo, acoustic guitar and vocals; Mark Fain on bass; and Patrick Sauber on acoustic guitar and vocals – delivering bluegrass like no one has ever heard it before. The band’s undeniable live shows have received stellar reviews and have the bluegrass world buzzing. The four combine forces to form a spot-on union of impeccable musicianship, incomparable songwriting, incredible harmony vocals (a fresh twist combining bluegrass with elements of West Coast folk rock) and seasoned showmanship. This is the “high lonesome sound” of American roots music at its finest. Jorgenson and Pedersen are founders (with Chris Hillman) of the formative country rock group Desert Rose Band. After working as a freelance musician in Southern California, Jorgenson met Hillman and soon formed the Desert Rose Band. 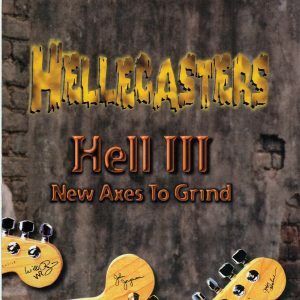 In 1990, Jorgenson went on to found the Hellecasters and toured with Elton John’s band for six years. 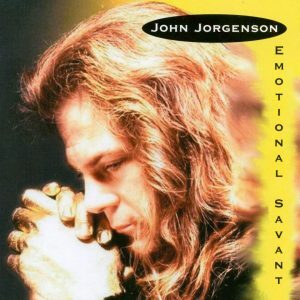 Artists ranging from Barbra Streisand to Bonnie Raitt to Earl Scruggs have sought out Jorgenson’s guitar work. Jorgenson portrayed Django Reinhardt in the Hollywood feature film Head in the Clouds. In 2008, Jorgenson won a Grammy for Best Country Instrumental with Brad Paisley and was nominated for Best Bluegrass Album with Earl Scruggs. Herb Pedersen was a member of legendary bluegrass band The Dillards as well as bluegrass super-group Old and In the Way. A sought-after singer and musician, he has worked with such music legends as Chris Hillman, Earl Scruggs, Gram Parsons, Emmylou Harris, Tony Rice, Dan Fogelberg, Stephen Stills, Linda Ronstadt, Kris Kristofferson, John Prine, Jackson Browne and John Denver. J2B2’s debut album, ‘From The Crow’s Nest’, was recorded in Sheryl Crow’s home barn studio in Nashville, Tennessee. The album was recently released as part of a John Jorgenson limited edition, 3-CD box set called DIVERTUOSO (Cleopatra Records), which has received vast critical acclaim. DIVERTUOSO includes three new distinct albums by Jorgenson: J2B2 – From The Crow’s Nest; John Jorgenson Quintet – Returning (gypsy jazz); and John Jorgenson – Gifts From The Flood (instrumental electric guitar). In addition to recording their first album as a group, J2B2 has played several major tour dates over the course of the past two and a half years, including tours of Norway and the UK, performances at the annual RockyGrass Festival in Lyons, Colorado; the Joe Val Festival in Framingham, Massachusetts; and headlining the Guitar Town Festival in Copper Mountain, Colorado, three years in a row. J2B2 made its Grand Ole Opry debut in October 2013 and has returned several times to the Opry since.